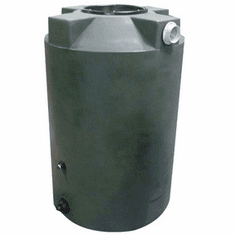 These Poly-Mart Rain Tanks are the perfect solution to your Rain Harvest needs. 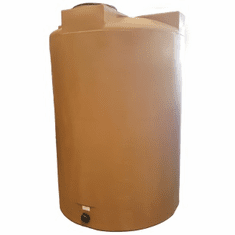 What is Rain Harvesting? Basically, this is the collection or harnessing of rain into a container for your disposal and later use. 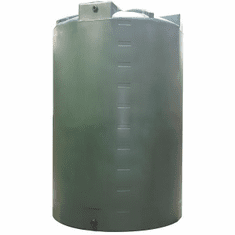 The most economical and sanitary type of tank to collect rain is in a HDPE Plastic Container, which is BPA Free, & FDA approved. Although the rain water is not recommended for drinking water for human consumption, it is perfectly fine for animals and plants. Rainwater collection from roofs of houses and structures can make an important contribution to the general availability of water as well as household water cost savings. Some individuals like the idea of not having to pay their utility company for water that is FREE. Others want to still be able to water their lawn despite watering restrictions in their area. Some just want to contribute in things that provide a net positive impact on the environment. Whether your motivation is one or all of these, rainwater harvesting is something that can easily be a bigger part of the culture here in North America. Over 60% of water use in the suburban area is used to water lawns and gardens. Unfortunately, most are forced to use city water, which is filled with a variety of cleansing chemicals to keep the water bacterial free. Some of these chemicals can actually hurt your plants and make your lawn worse because it lacks the proper natural elements such as Carbon Dioxide that plants need. By collecting rainwater you will use water that is at the proper pH level and is overall healthier water for your lawn and garden. 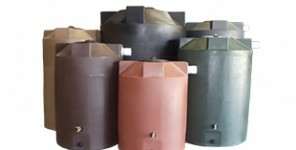 Collecting your own rainwater will ensure a lower water bill at your home. Rainwater collected from roofs, require filtration & treatment before it can be used for drinking, cooking or showering as dirt, pollen and other pollutants accumulate on roofs as days pass without rain. Some rooftop materials such as shingle roofs can produce rainwater that is harmful to human health if consumed; however, water from shingle rooftops works great for flushing toilets, washing clothes, watering plants/garden, topping off swimming pools and washing cars. In a growing number of cases today, collecting rainwater may be the only economical source of water. Playing in the rainIn those cases, proper filtration is needed for whole house consumption. 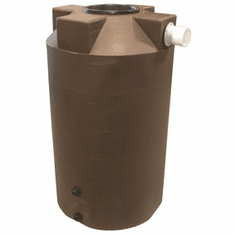 When filtered properly, rainwater is very soft, free of viruses, bacteria, salt, pesticides, herbicides and disinfection by-products that you might find in water that has come in contact with the ground. 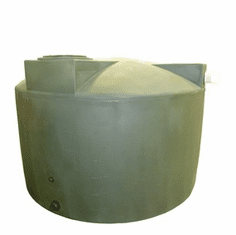 Pre-filtration products such as gutter protectants, leaf heads and first flush diverters are used to pre-filter rainwater prior to it entering your rain tank. From the rainwater tank it�s pumped through a series of sediment filters (20 micron, then 5 micron), a carbon block (charcoal) filter & a UV light (in that order). The UV Light kills all the living organism�s in the rainwater which in-turn gives you the softest, best tasting, chemical-free potable drinking water on the planet! 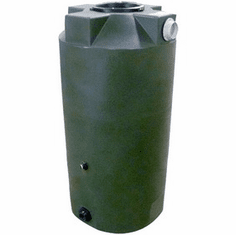 Rainwater collection systems are appropriate for almost any area, especially drought stricken areas. Areas with low annual rainfall totals value water more than anyone, so when it actually does rain, you should want to catch it! 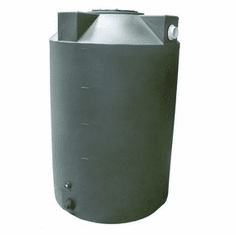 There are a number of different types of systems to harvest rainwater ranging from very simple �Dry� systems to the complex industrial �Wet� systems. A dry system leaves no rainwater in your plumbing after the rain stops. Wet systems have in-ground plumbing for aesthetic reasons as many feel exposed pipe can be an eye sore. 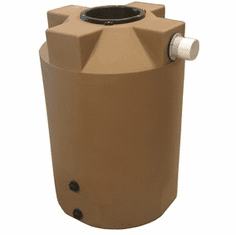 In wet rainwater harvesting systems, it�s necessary too have a low release drain point for draining the left over rainwater in your plumbing after it stops raining. For every 1000 square feet of roof space, you have the potential to collect roughly 550 to 600 gallons of rainwater in a 1 rainfall, depending upon how efficient your system is. 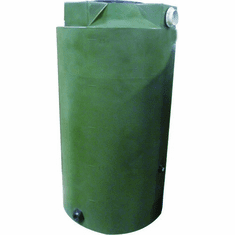 Rainwater Harvesting is the catchment and storing of rainwater for reuse at a later date. It's Free to collect water and one of the most viable resources to sustain life. When you Harvest Rainwater your helping yourself, and the environment. 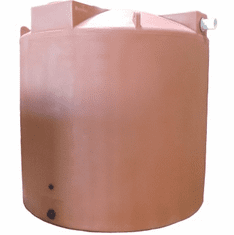 Also known as Rain Collection and Rain Capture, the reasons for collecting rainwater are vast and virtually any structure can collect it�s own rainwater with proper equipment. 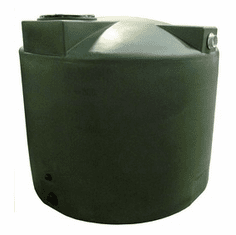 Knowing how much rainfall you have the potential to collect should be determined before deciding on the total capacity of tank(s) you choose.